It’s easy to understand why investors are excited about Outdoorsy, which moved its headquarters from the Bay Area to Austin six months ago, partly to get closer to its base of customers, as well as to take advantage of attractive tax incentives. The company is capitalizing on a global trend of millennials who want to stay overnight at places other than hotels, which are often expensive and located in commercial districts that can’t provide the same authentic experience of staying in a neighborhood. Yet Outdoorsy is taking things a step further, so to speak. 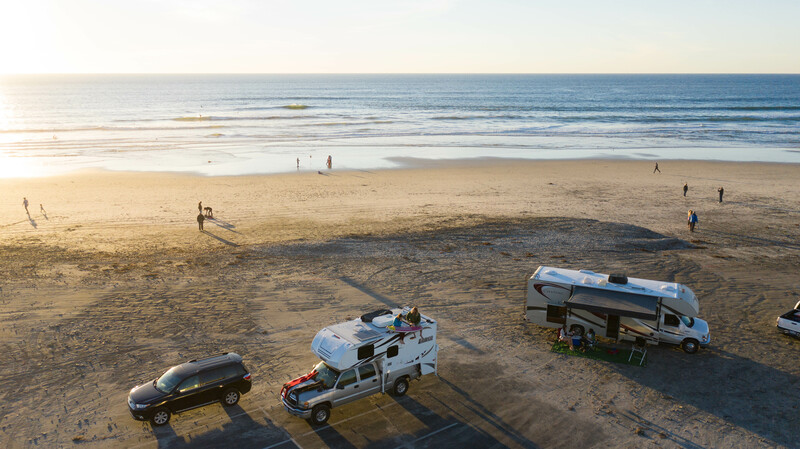 As cofounder and CEO Jeff Cavins notes, even with Airbnbs seemingly everywhere, there remain plenty of places where it makes even more sense to rent an RV and set up a grill, including at a beach, beside a lake, or right outside events like musical festivals and car races. That’s saying nothing of traditional camping spots, like Yosemite and Yellowstone Valley. Indeed, by offering U.S. and Canadian RV owners up to $1 million in protection, and $2 million in protection for its European users, Outdoorsy says it has managed to sign up 31,000 vehicles to date, including a mix of traditional RVs, camper vans, towable campers, and trucks, all of which are collectively rented for six days on average and that produce, on average, $1,900 in income for their owners over that period. And that’s mostly in North America. Outdoorsy thinks that as it expands more aggressively in Europe and Australia and New Zealand, among other places it’s rolling into, it will have closer to 65,000 vehicles available to rent on its platform by year end. Outdoorsy also ushering in a new wave of entrepreneurship, by Cavin’s telling. Vehicle owners set their own pricing, with the help of tools provided by Outdoorsy, and they ultimately keep between 75 and 80 percent of what they earn, he says, adding that for some of its customers, those rental fees are beginning to produce meaningful revenue.